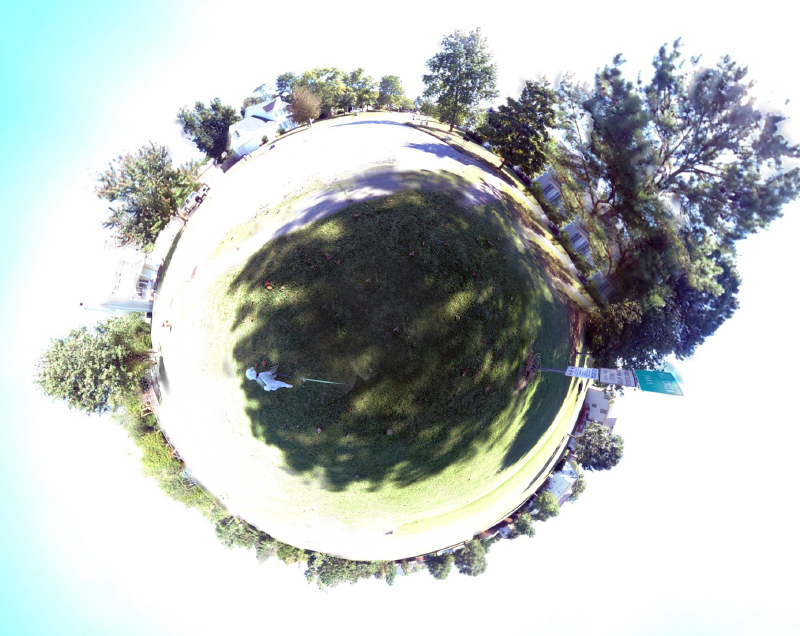 The 360 Panorama app also does this. There's a tutorial or article around here somewhere on this technique of "making a world" from a 360° panorama -- this is a very nice example. In Photoshop there's also a way to convert the same panorama into a "Ringworld" -- I have one example of each in my Panoramas gallery. Proudly hosted by Sargasso Networks. Current Server Time: 04/22/2019 03:58:08 PM EDT.